Interesting: 12 Most Fatal Women in History! The story of Helen of Troy is described in Homer's poem "The Iliad." Known as the "Girl of 1,000 ships," Helen of Troy is considered one of the most beautiful female characters in literature. Paris, son of King of Troy Priam, fell in love with Helen and abducted her. As many as nine years the city remained impregnable until the Greeks did not go to the trick. They built a large wooden horse in which Greek soldiers were. The Trojans took the horse as a gift. At night, the Greeks emerged from the horse, opened the gates of Troy to let the army of Menelaus. Troy was destroyed. Helen safely returned to Sparta with Menelaus together, got the nickname "Trojan" became a symbol of the fatal destruction of the Hellenic era. The wife of the legendary King Arthur. Guinevere is considered the first image of the Beautiful Lady in the literature of the Middle Ages.Sir Thomas Malory wrote legends of the beautiful Guinevere in his book "The Death of Arthur" (1485). 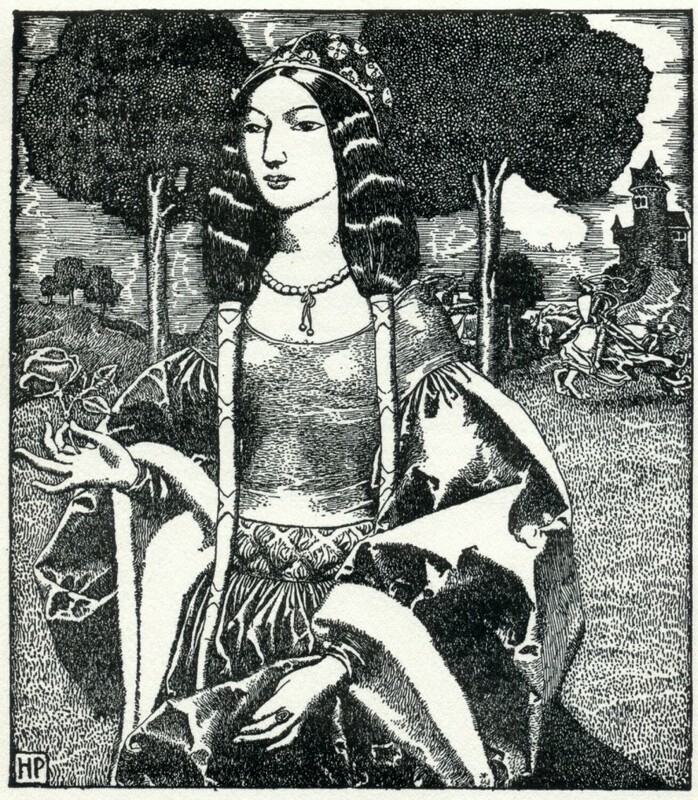 Thomas Malory described Guinevere as a very beautiful woman. Naturally, her beauty captivated not only King Arthur. Lancelot, one of Arthur's knights was madly in love with Guinevere - he only stood up for the queen, when she was accused of poisoning Sir Patrice. 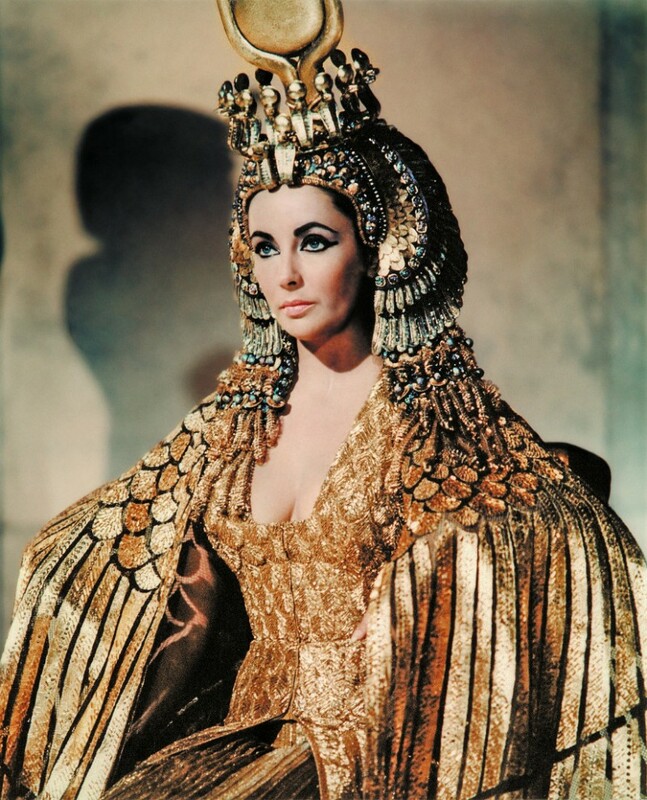 Queen Cleopatra was intelligent, powerful, stylish, charming, insightful, bold, ambitious, and femme fatale. A brilliant strategist and politician, she skillfully used the feminine charms in achieving her goals. For example, to please the discerning Julius Caesar, she ordered to wrap her in rags and throw at his feet. Caesar was shocked by such an act - the ruler of Egypt was at his feet! But love and political ties of Cleopatra and Caesar, turned out inconvenient to the Romans. Herod Antipas ruled Judea, which is 6-7 years of our era became Roman province. After 50 year of life he was attracted by his brother’s wife Herodias, and he married her. This method of selecting a companion was not to the liking of John the Baptist, he criticized the marriage of Herod and Herodias. Herodias was very domineering and vindictive, and response to the criticisms of John the Baptist was not long long in coming. In honor of the birthday of Herod a feast was arranged. Herodias sent her daughter Salome to perform the Syrian incendiary dance. According to the legend, visitors and Herod were so bewitched by her dancing that after execution, Herod said, "Ask what you want!." 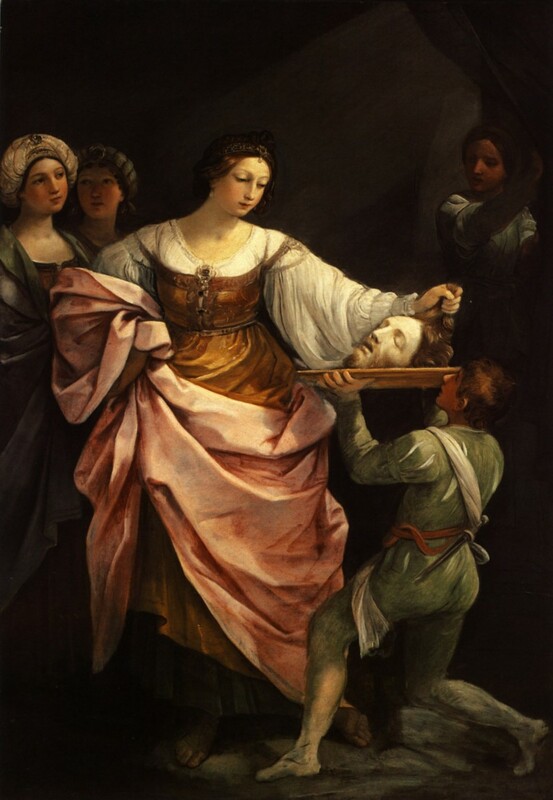 On the advice of his mother, Salome asked for the head of John the Baptist as a gift. Valeria Messalina in 14 years was married to the uncle of the Emperor Caligula, Claudius. He was considered a fool, not young, and had two divorces behind him. But Claudius loved Messalina so much that she trusted her unconditionally. In 41 Caligula was killed and Claudius became emperor and Messalina - an Empress. 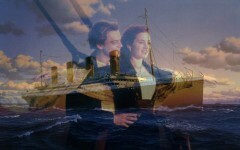 And then she was no longer to stop - balls, banquets, numerous lovers and the squandering of the treasury of the Empire. Meanwhile Messalina fell in love "really." 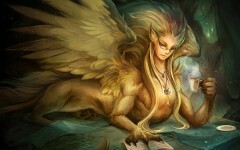 Her choice was one of the young and handsome noble Guy Silius. Messalina finally lost her head and decided to become the wife of Gaius. For this purpose she gave Claudius a marriage contract to sing. Emperor signed the document without looking at it, and went to improve his health. 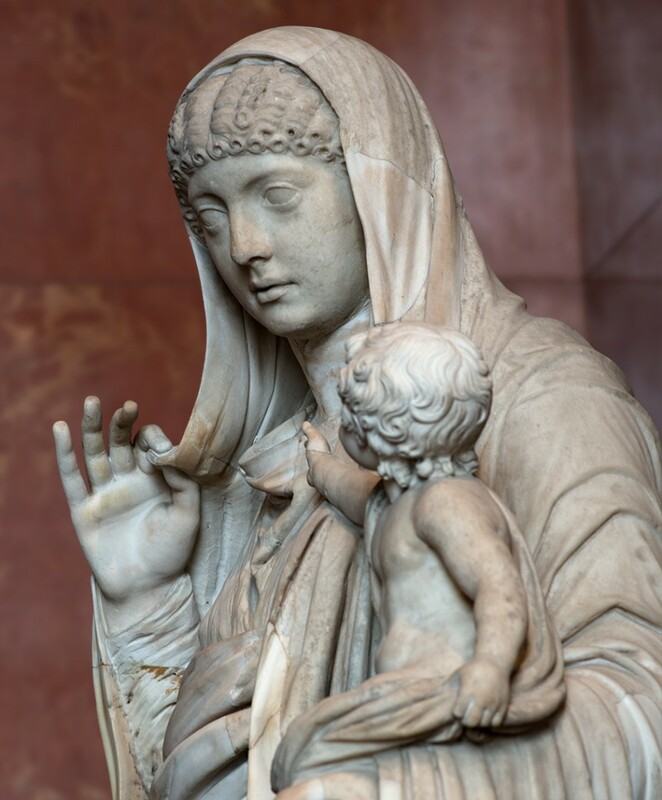 Left alone in Rome with Silius, Messalina celebrated the wedding with her scared fiance. Claudius returned and the court processes were began, that did not spare any lover of Messalina.